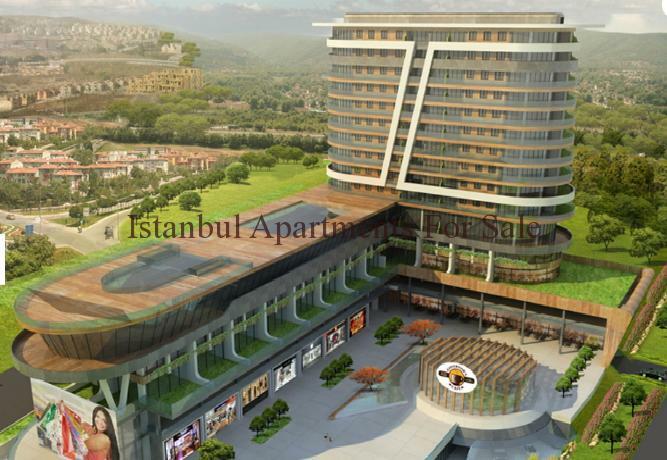 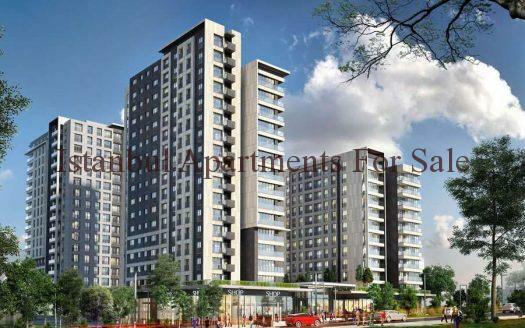 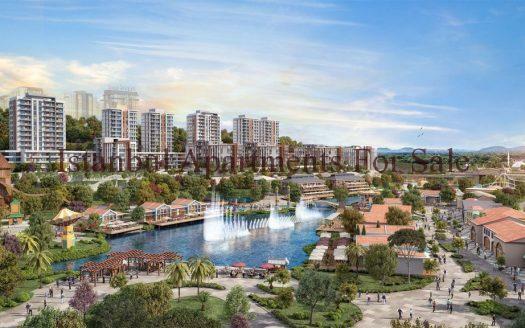 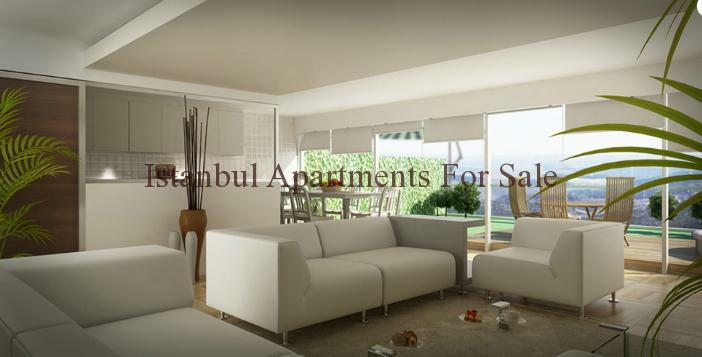 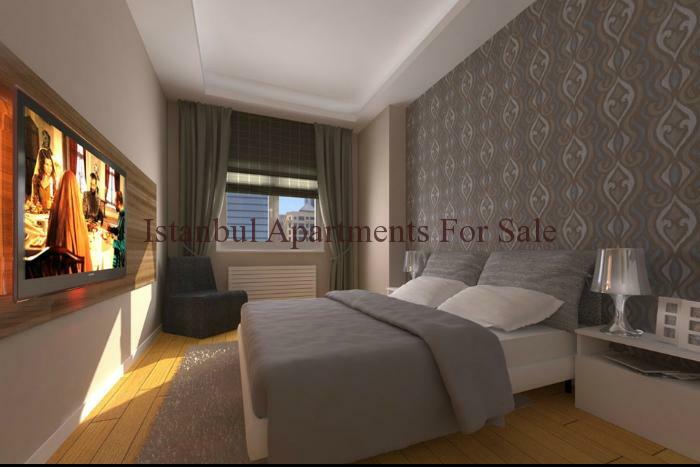 Fine property for sale in Turkey for those looking to invest in a holiday home or permanent residence these 3 Bedroom Apartments for sale offer the buyer to enjoy one of the nicest positions in this ever popular Turkish destination. 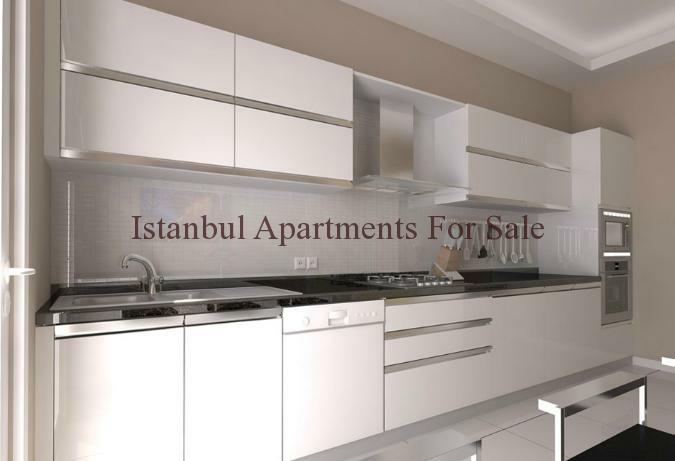 They come with a luxury fitted bathroom and a modern styled fitted kitchen . 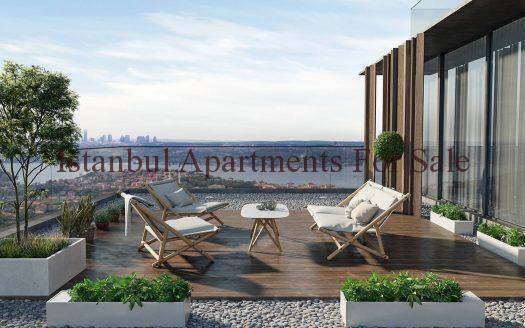 A on site management service will take care of all your property services if you buy your property to take advantage of the increasing visitors to Turkey and particularly the area of Istanbul / Bahcesehir we have lots more properties of this type available and full mortgage services are available.